Reason for joining: Mike the Turquoise Dragon, and an affinity for Jedi Academy & single player campaigns. 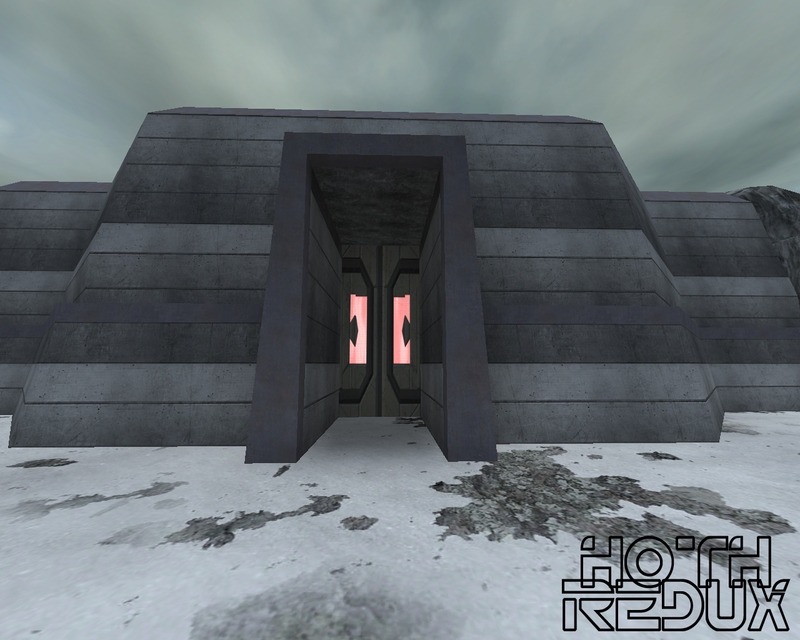 Previous experience: I created/am working on "Hoth Redux" a Jedi Academy siege texture replacement. 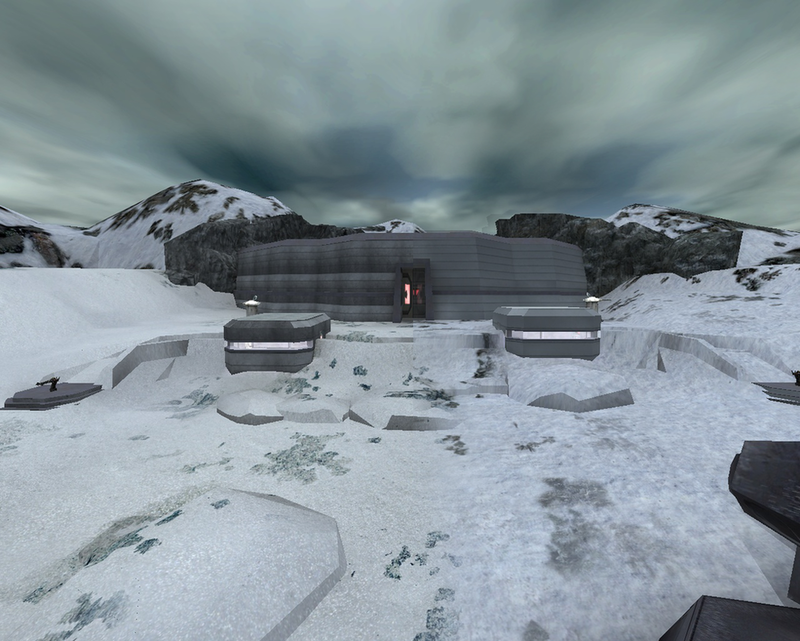 I've also done some minor texturing for one or two of Mike's maps. Info: I've been playing Jedi Knight games for as long as I can remember (Dark Forces, DFII, Jk2, and Jka are all among my favorite games.) I'm mostly a player of the siege gametype, and generally just like seeing this game continue to live. Vouching for his stuff. He's got a very nice hand for photoshop, and is pretty much my go-to guy for anything related to that program. As he said, he made two textures for one of my siege maps (the broken one that has yet to be fixed/un-BETA'd). I think he may have done more, I don't recall at the moment. Whoa...welcome Magyk! You have some impressive stuff, there! Application accepted! Great to have you on-board. Head to the maps subforum in the now un-hidden development forum. Thanks for your interest and app! Sweet, glad to be aboard. I love photoshopping, so I'm always looking for work.